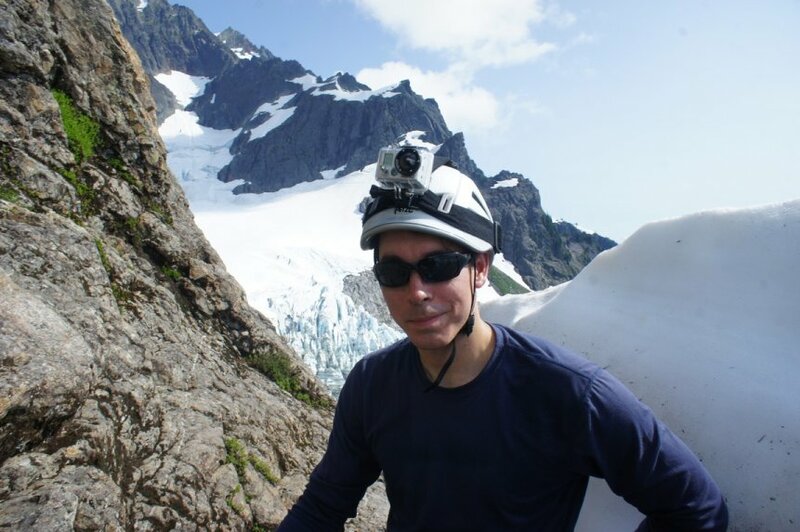 Microsoft Researcher Johannes Kopf ascends Mount Shuksan in the North Cascades with a GoPro. As you might imagine, working with raw video involves crunching a fair amount of data, which required a compute cluster to crunch data for several hours to complete for each video. Microsoft developed a series of new algorithms that lead to a more efficient process without compromising the image quality. The result is that Hyperlapse can now render a high-speed video in a fraction of the time, using a single PC. 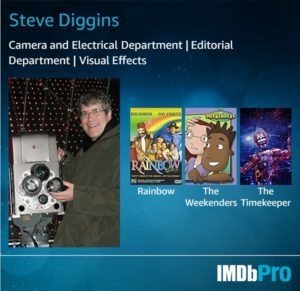 The Interactive Visual Media Group focuses on the areas of computer vision, image processing, and statistical signal processing, specifically as they relate to things like enhancing images and video, 3D reconstruction, image-based modeling and rendering, and highly-accurate correspondence algorithms that are commonly used to “stitch” together images. We present a method for converting first-person videos, for example, captured with a helmet camera during activities such as rock climbing or bicycling, into hyper-lapse videos, i.e., time-lapse videos with a smoothly moving camera. At high speed-up rates, simple frame sub-sampling coupled with existing video stabilization methods does not work, because the erratic camera shake present in first-person videos is amplified by the speed-up. Next Next post: The Congress, a film by Ari Folman.